It’s true that outsourced accounting companies offer a wide range of services these days. The question is what a company in the OC like DeepSky can do for you if you’re a business owner. For starters; we can help you to get financially organized as well as helping prepare your business for some significant growth going forward. Our goal is to become, not just your accounting firm, but also your go-to business partner. More and more these days, conditions in the business world are changing drastically and that’s one of the many reasons for the rapid rise of outsourcing. The business owners of today are literally forced to face increased expectations regarding government compliance and true financial transparency. The problem is that most business owners have to not only juggle a ton of responsibilities every day but also some major time-consuming and complex tasks like accounting, compliance, finance, internal auditing, and risk management. This means attempting to do a lot more with limited resources. That has led to businesses of all sizes turning to outsource their accounting to experts like us. 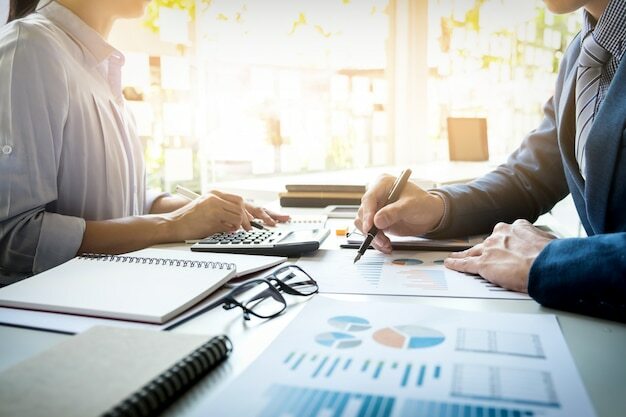 They’re actually discovering the fact that outsourced accounting can provide the singular opportunity of receiving professional accounting support but without incurring extra overhead that comes with in-house accounting. Based upon these ten reasons why you should outsource your accounting process, we know that you’re going to want to look into this further. The financial health of your business could depend on it. Let’s face it. Outsourced accounting from DeepSky really could be just what you’ve been searching for, so contact us at (949) 200-6829 for your absolutely no-cost quote.